Are You Ready for the Coming Windows 10? SAN FRANCISCO, July 20th, 2015 – Microsoft will roll out Windows 10 in waves after July 29, and start from Windows Insiders. That means some people may not get the upgrades immediately in July 29, even if they've got Win 7 and Win 8. That's not bad things actually; that may leave some time for people to check their PC compatibility and be familiar with upgrading notes, also hold time to get a more stable and functional system. When the icon of Get Windows 10 App appeared in desktop, users may check device compatibility to makes sure PC device is ready. Even if PC devices meet all that requirements, it might also have some unexpected errors happen to users' PC. According to Microsoft, "some printers and other hardware might not work, and some software might not install or work correctly, including antivirus or security programs. Users might also have trouble connecting to home or corporate networks." Then back up all files in PC would be really necessary for all consumers in case some unexpected PC crashes may damage or delete their important files or even private account information. IObit will upgrade all its applications to make sure they can run well and stable on Windows 10. Moreover, Advanced SystemCare 8 will maintain new system with Disk and System Optimization, Vulnerability Fix and Privacy Sweep for Microsoft Edge (Spartan). And with Driver Booster 2, users can update drivers from Intel, NVIDIA, AMD and 400+ factory driver brands for Windows 10 device by one-click. It well maintained the users' device to make them running perfect for Windows 10. "As we know, Microsoft will keep updating Windows 10 after officially releasing day." Said Antonio Zhang, Marketing Director at IObit, "Our IObit engineers also make arduous efforts to help our consumer lower the risks of system crash while using Windows 10 and also give our users the smoothest and easily to use system maintenance tools." Founded in 2004, IObit provides consumers with innovative system utilities for superior PC performance and security. IObit is a recognized industry leader with more than 100 awards and 250 million downloads worldwide. By choosing IObit products and service, users will get control of their offline and online experience and enjoy comprehensive protection and support for their PC and privacy. 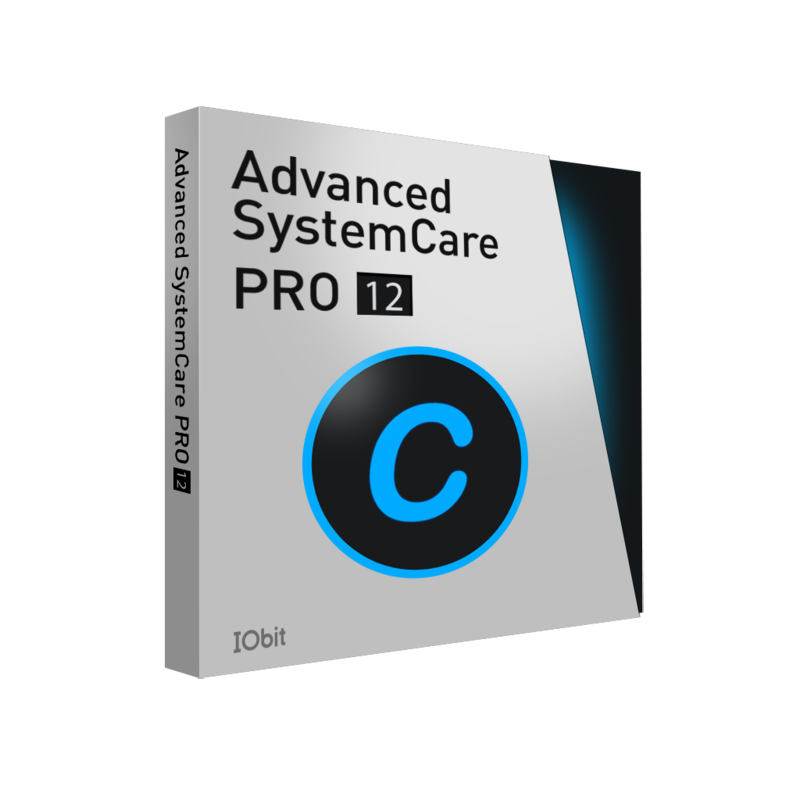 Featured software like Advanced SystemCare, Driver Booster, Smart Defrag, IObit Uninstaller, IObit Malware Fighter and Start Menu all supported Windows 10 well.